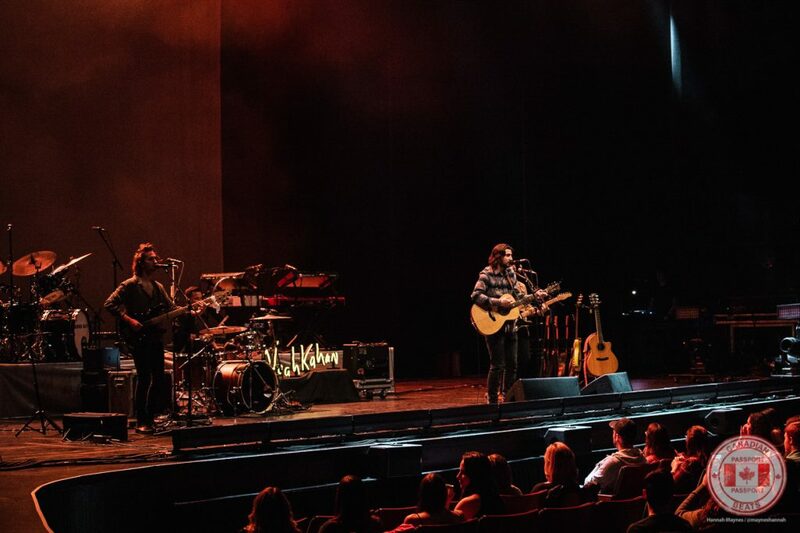 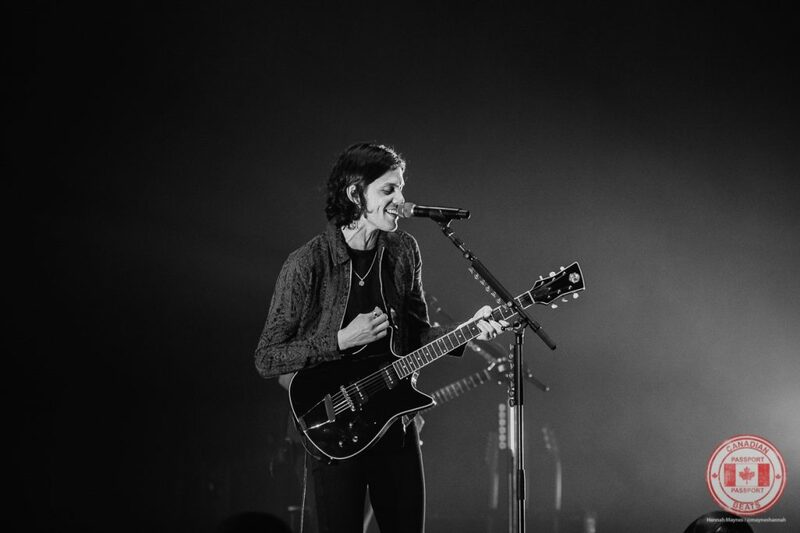 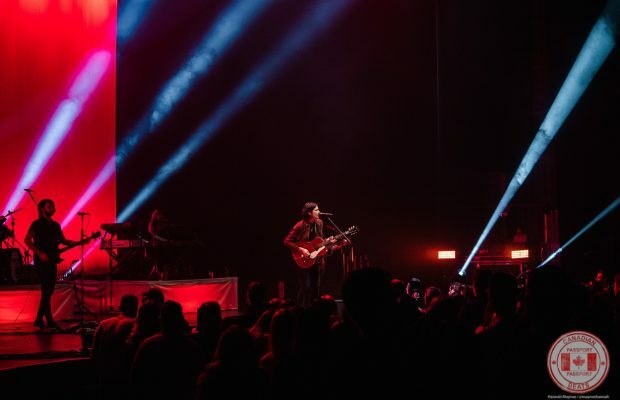 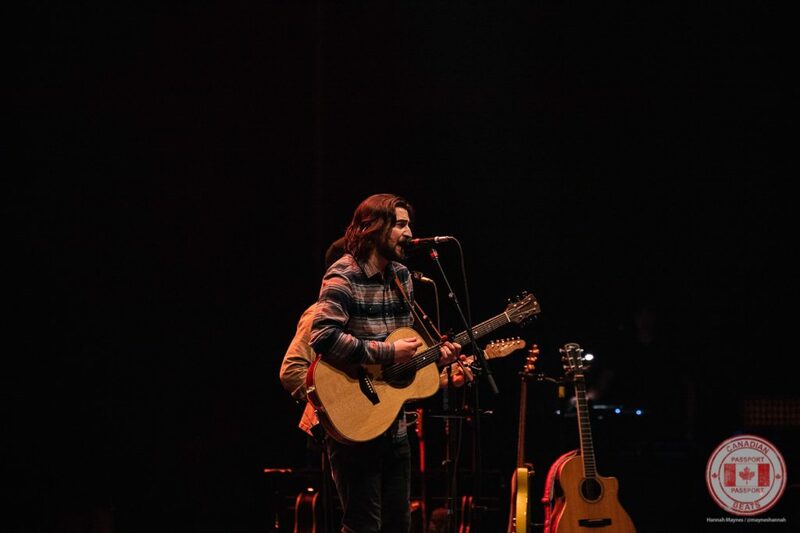 James Bay‘s Electric Light tour made a stop at Toronto’s Sony Centre last week. 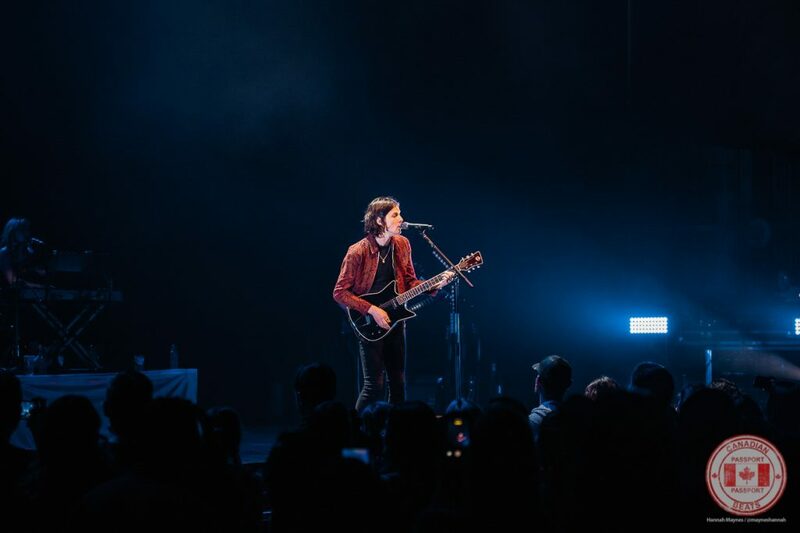 James Bay hit the stage and started with my favourite track off Electric Light, “Pink Lemonade”. 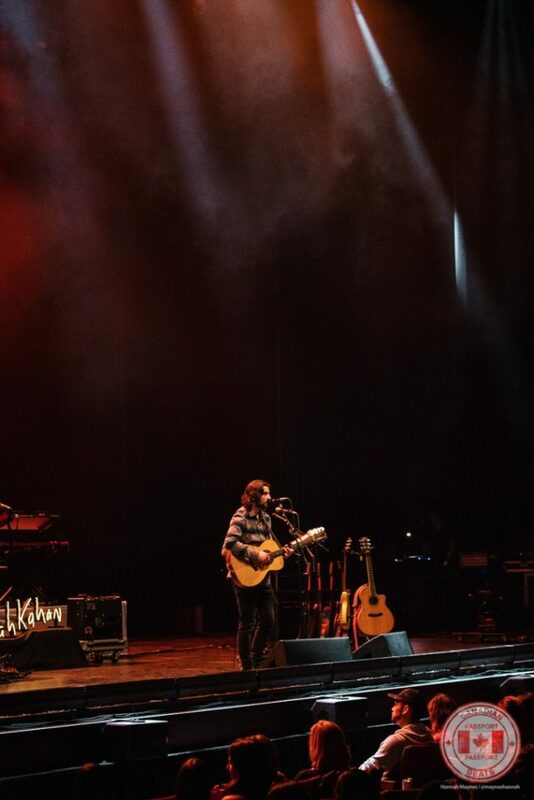 Throughout the set, fans were treated to songs from both Electric Light and his debut album, Chaos And The Calm, including his hit “Let It Go”. 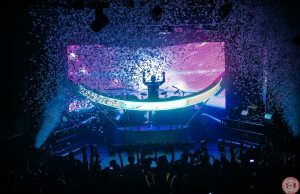 Bay’s stage setup also brought a great visual aspect to the show; the floor was lined with LED lights, which flashed to the beat of his songs and reflected off heavy fog that flooded the stage. 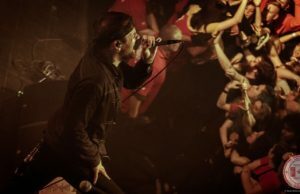 Several times during the show, Bay explained how happy he was to make it to Toronto after having to cancel the previously planned date last September. 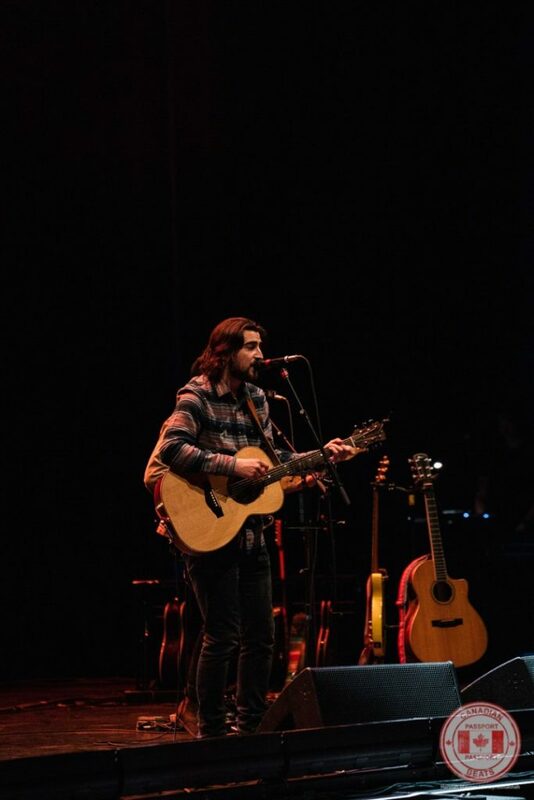 Cancelling was a tough decision he explained, but he took the much needed break to write a lot of new music. 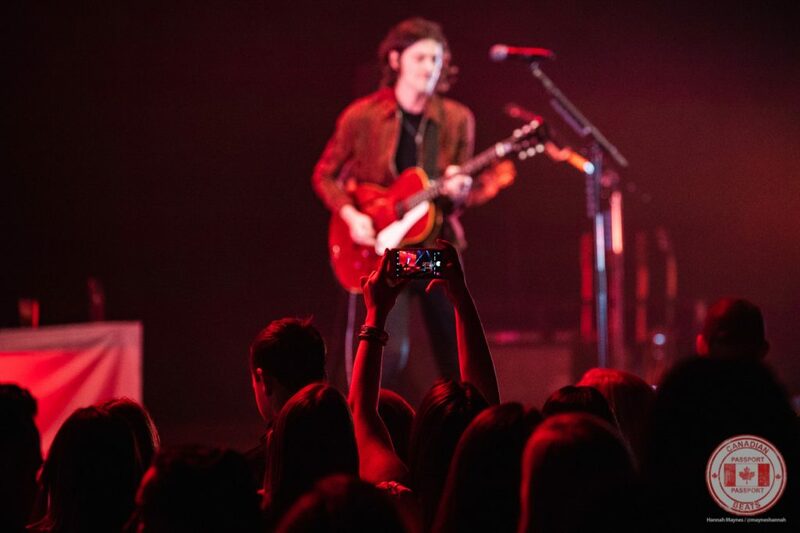 The audience got to hear some of that new music, including “Peer Pressure” featuring Julia Michaels (released just a few weeks ago), as well as an unreleased track called “Bad”. 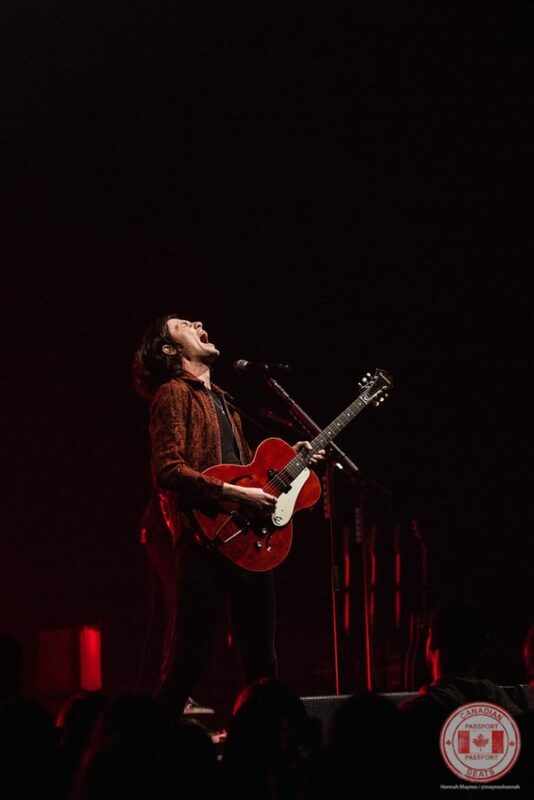 See more photos from the show over on our Facebook page!